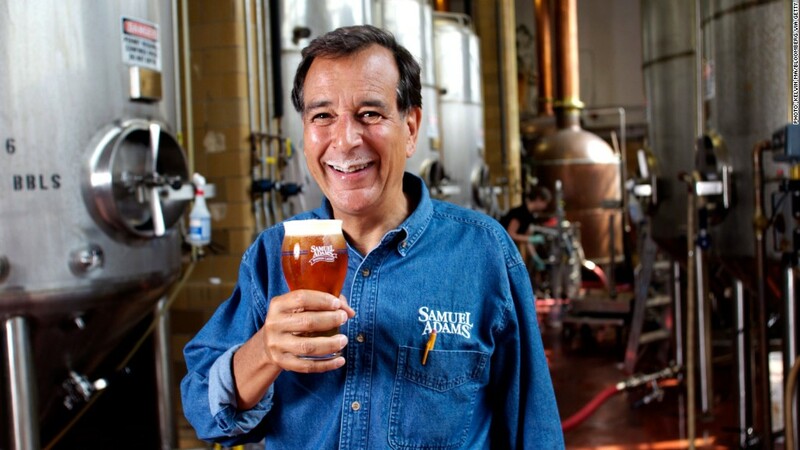 Boston Beer Company's founder made his first batch of Sam Adams in 1984. Craft beer has a new billionaire. C. James Koch, founder and chairman of Sam Adams-maker Boston Beer Company (SAM), now has a spot on Bloomberg's Billionaires Index. The index states that Koch's net worth now tops $1 billion. This comes just days after the Boston Beer Company reported strong sales in the second quarter. Shares of the company are up nearly 70% for the year. Koch is credited with starting a craft beer revolution after brewing his first batch of Sam Adams Boston Lager in his kitchen in 1984. Craft beer has nearly doubled its market share in the last five years, even as the beer industry as a whole has contracted. 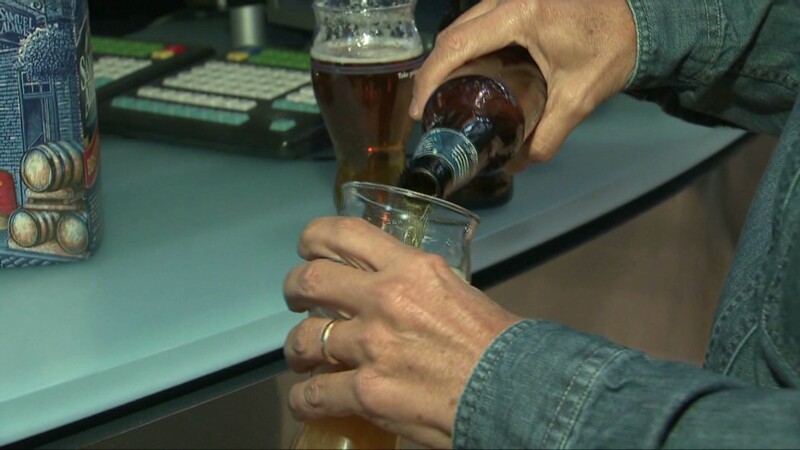 The Brewers Association said that craft brewers now make up 6% of the total market volume, up from 3.7% in 2007. In 2011, craft beer sales totaled $8.7 billion, compared to $96 billion for all beer. The Boston Beer Company alone now offers more than 70 different kinds of beer. Though Koch's company has made inroads, the beer industry is still overwhelmingly dominated by two players: Anheuser-Busch InBev (AHBIF) and MillerCoors (a joint venture between SABMiller (SBMRF) and Molson Coors (TAP)). Together, those two companies hold sway over 75% of the market in sales volume. -- CNNMoney's Aimee Rawlins contributed to this article.